Blomberg is extremely proud of its 135-year heritage, with its deep roots in German engineering prowess and a profound appreciation for design. 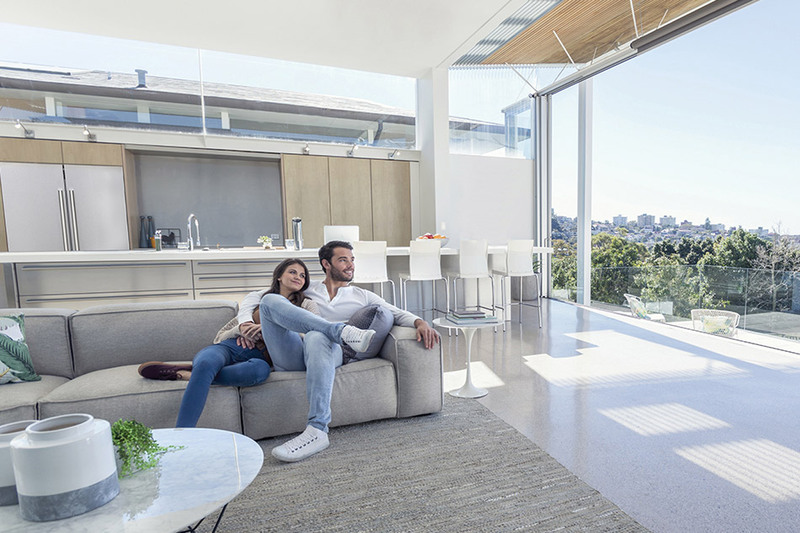 This balanced tradition still embodies the most modern Blomberg appliances, making them products of choice for architects, designers, builders, and consumers seeking beautifully intelligent, energy efficient appliances that are built to last. It all started back in 1883 when Bernhard Blomberg began operating his metallurgy company in Germany. By 1949, Blomberg had shifted to producing appliances and, for the next half century, excelled in the production of washing machines. By the 21st century, the Blomberg brand had expanded to a full line of high-quality, high-style home appliances blending precision and functionality with approachable luxury. Today, Blomberg is part of the international Arçelik network, which has its own impressive heritage. Founded in 1955, Arçelik is now the second largest appliance manufacturer in Europe. Its products are sold in more than 100 countries worldwide, including the U.S. and Canada. True to its roots, Blomberg continues to emphasize balance and harmony between form and function. Our appliances offer a level of sophistication, style, advanced technology, and efficiency that rivals the most expensive European brands yet at an approachable price point. They also represent a clever range of size options designed to fit beautifully with all the ways we choose to live today—and tomorrow. And that is the very definition of legacy… something we can proudly share with generations to come.